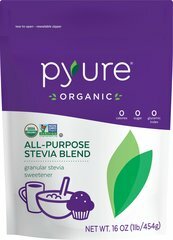 The rich emerald foliage of the Stevia plant has been traditionally cultivated by the Guarani Indians of Paraguay where it is known as “sweetleaf” and “sweet herb”. 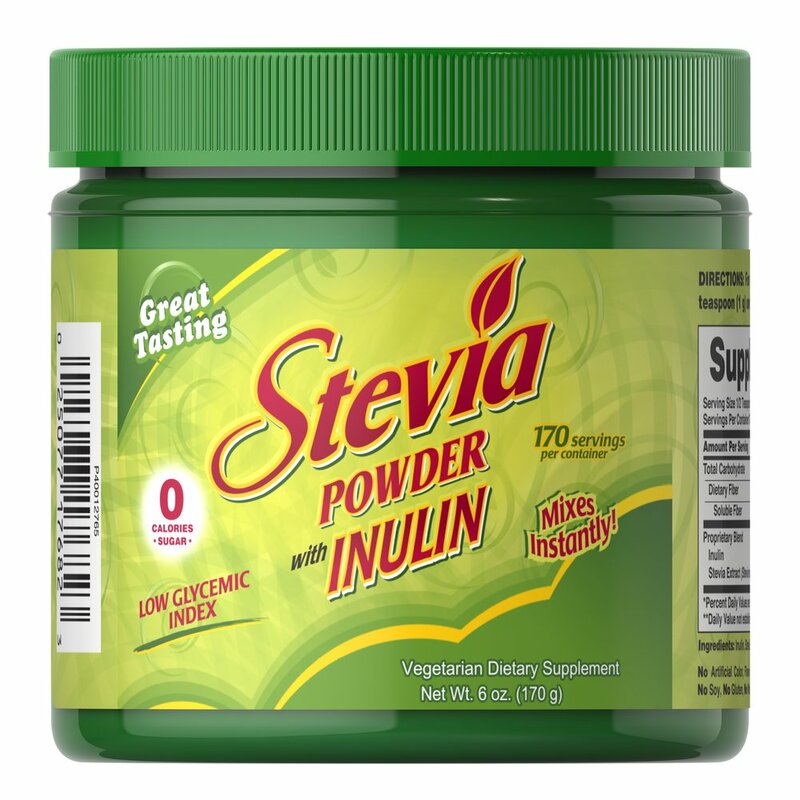 Stevia naturally contains diterpene glycosides, stevioside and rebaudioside, which contribute to its unique beneficial properties. 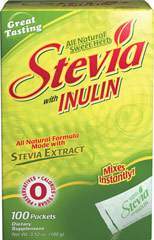 Our Stevia Extract is vegetarian friendly, contains no sugar or artificial flavors and is an excellent natural addition for all kinds of foods and beverages.